The team from Heureka Software is excited to be back in New York once again for LegalTech 2019. We will be showing our new groundbreaking functionality for E-Discovery with a new feature called Heureka ACT™. 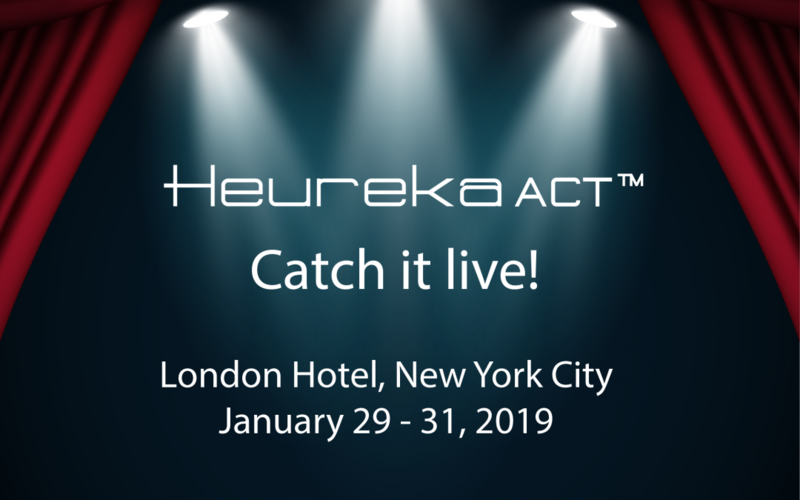 We don’t want to give too much away, so in the meantime, check out our video then schedule a demo time to see Heureka ACT™ live at LegalTech 2019.